Now into our third decade as winegrowers we have developed an array of options that cover the spectrum for wine related hospitality. 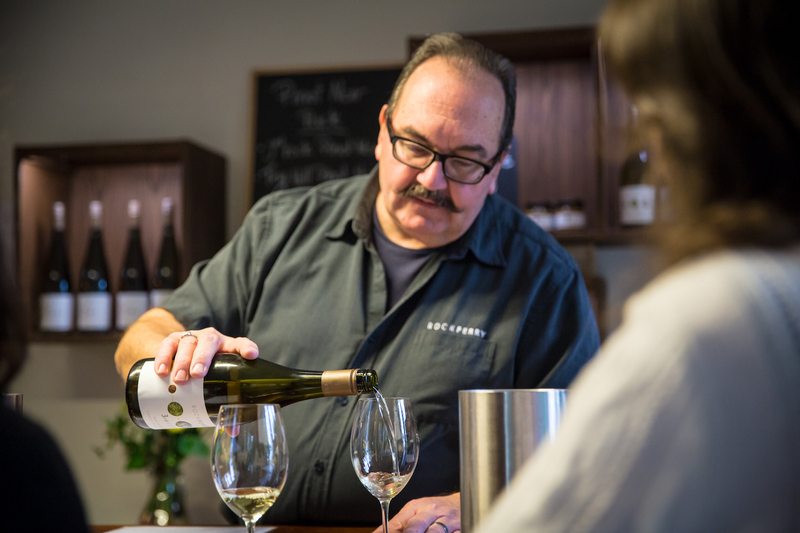 From tastings at our Cellar Door with our knowledgeable cellar door hosts or at our winery with our winemakers (by appointment only) to accommodation at our eponymous cottage where our chefs can provide a sumptuous banquet, we can cater to the wine lover’s particular needs. You can even explore our vineyards or visit our winemakers at the winery and gain an understanding of organic & biodynamic grape production. When you visit us here at Rock Ferry there is something for everyone; from the adventurous wine explorer to the classicist and everything in between. ESTATE WINES currently represented by our 3rd Rock label, blended from grapes grown in various blocks within our company owned vineyards. They are representative of regional and sub-regional varietal characters, specifically Marlborough’s Rapaura and Central Otago’s Bendigo sub-regions. SINGLE VINEYARD WINES made in small volumes and sourced from unique parcels within our company owned vineyards. These wines represent the pinnacle of varietal and site-specific expression and are only released from the best vintages. SPARKLING WINES made in the ‘traditional method’ and made simply because we can! 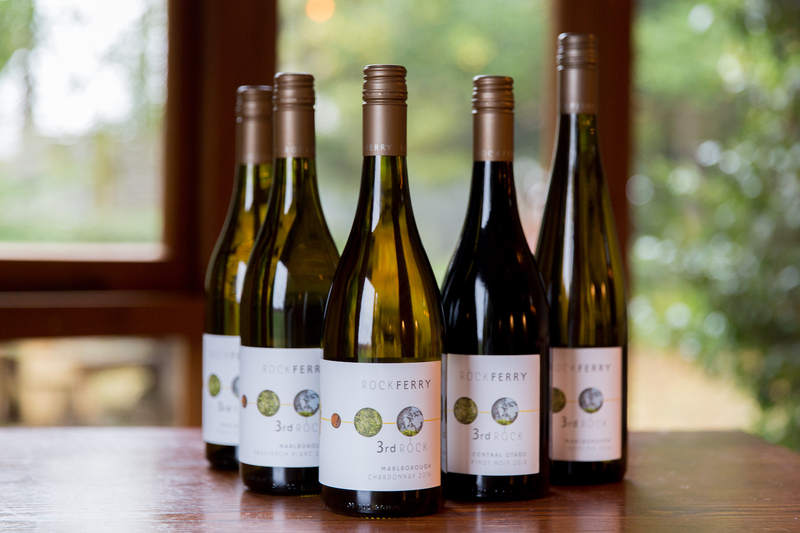 These wines are a celebration of our vineyard sites and the wonderful winegrowing climate that is New Zealand’s South Island. We opened our Cellar Door and Cafe in September 2011. Converted from an earlier home of Tom and Fiona's, it still has that welcoming warm feel. 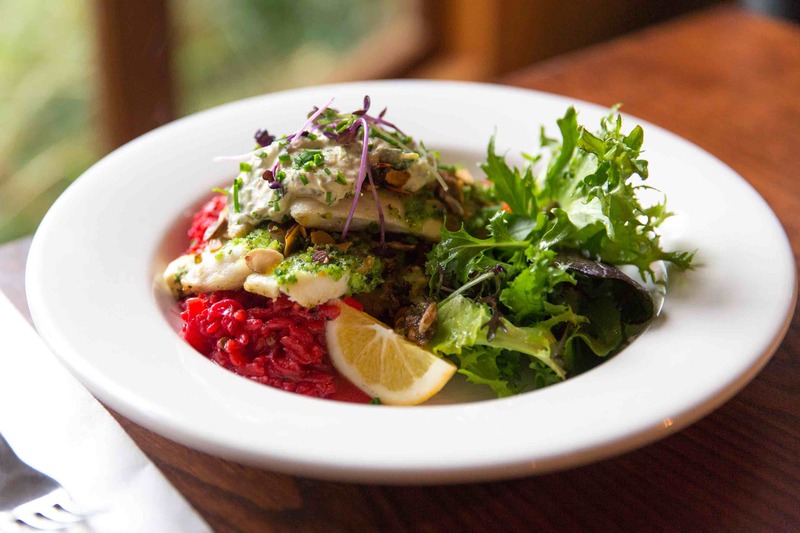 Based around seasonally inspired cooking and our range of organically grown wines, the Cellar Door and Cafe is a great showcase for the honest, down-to-earth produce that New Zealand's South Island is justifiably famous for. A familial air surrounds you. First time visitors at our vineyard cafe often describe a feeling they can't put their finger on. Like they are coming home. Something to do with the infectious laughter bubbling from the kitchen and the mostly organic food cooked with love and attention. Lots of locals, of course, do come back. They're part of the family too. We are currently developing a separate tasting room adjacent to our existing Cellar Door & Café. This will allow a greater freedom for both Café and Cellar Door activities where both functions can do what they do best; serving food and pouring and talking about wine. Our cottage accommodation provides fully self-contained kitchen, two double bedrooms with ensuite, one room with a single bed, open fireplace, outdoor bar-b-que, landscaped grounds in a riverside setting, washing machine and dryer. 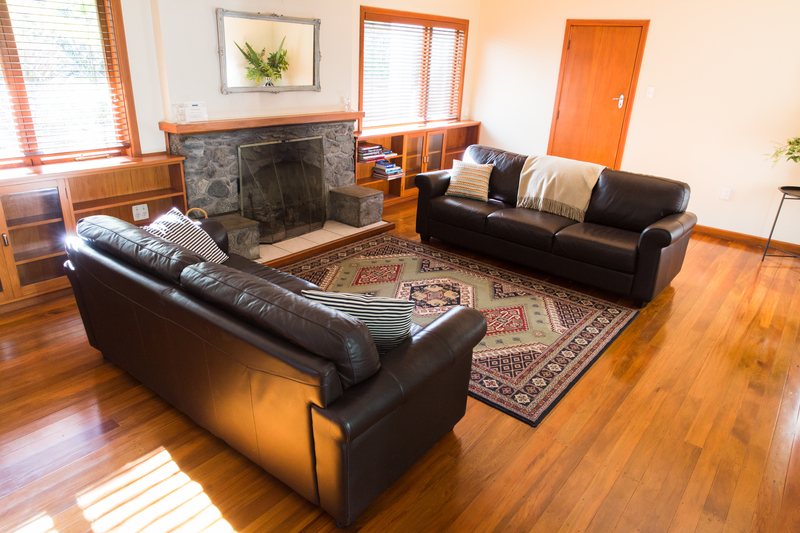 Activities to enjoy; visit wineries and vineyards, local restaurants, bush walking, fishing, boating in the Marlborough Sounds, river swimming, plenty of rest and relaxation. Come and celebrate the Seasons with us every Equinox & Solstice with live music, delicious street food and of course lots of Rock Ferry wine. The next event will be this Winter so watch this space for more information or please email. 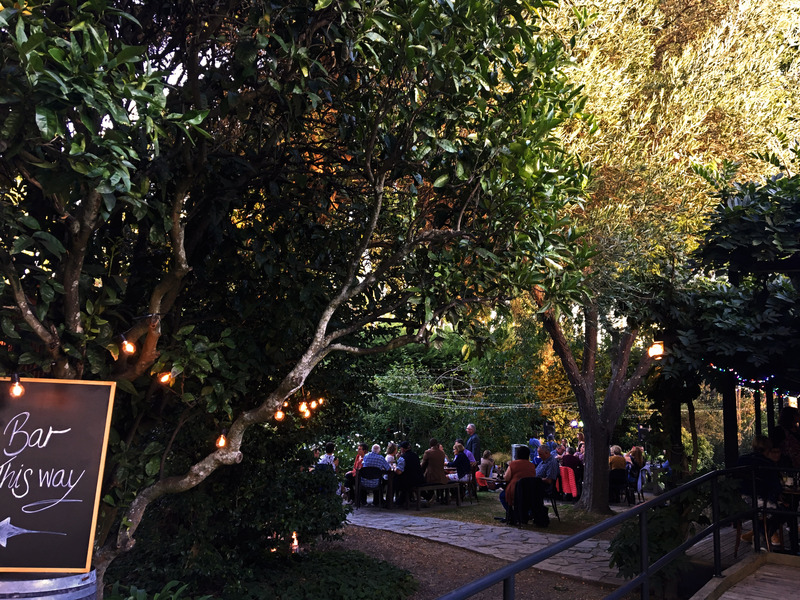 We also host private events in our wonderful cafe and grounds. From small intimate dinners to weddings & birthday parties, we can do it all. Enquire here. Named after the bend in the road that follows an old river channel, The Corners Vineyard is a 13.5 ha site that sits in the heart of Marlborough's Wairau plains with beautiful views to the Richmond Ranges – it’s also the home of our Cellar Door & Cafe. The soil profile is silt overlying free draining alluvial stones and gravels, typical of the Rapaura district. 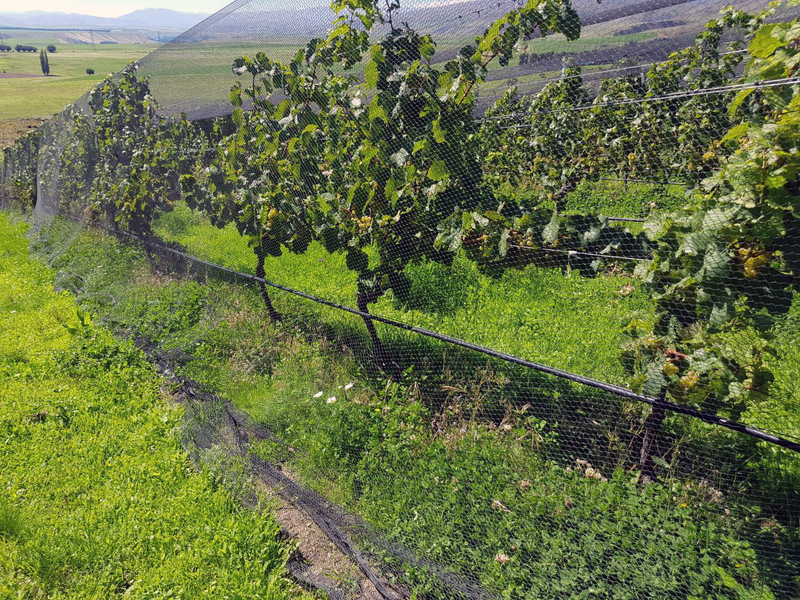 The Corners Vineyard achieved full organic certification with BioGro, New Zealand from the 2009 vintage. Varietals planted include Sauvignon Blanc, Pinot Gris, Chardonnay, Riesling, Pinot Blanc, Pinot Noir, Gruner Veltliner, Nebbiolo and Cabernet Franc. 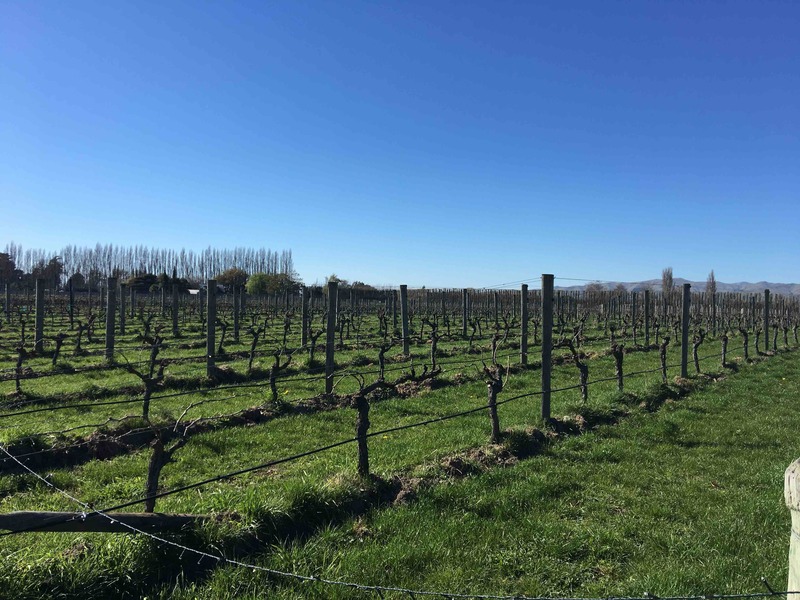 Our Orchard Vineyard is so called because it was regarded as the most suitable site for orchard development in the Wairau Valley after WWII. The 9.5 ha piece of land was purchased in 2007 and left to sit fallow for 18 months prior to its organic development. 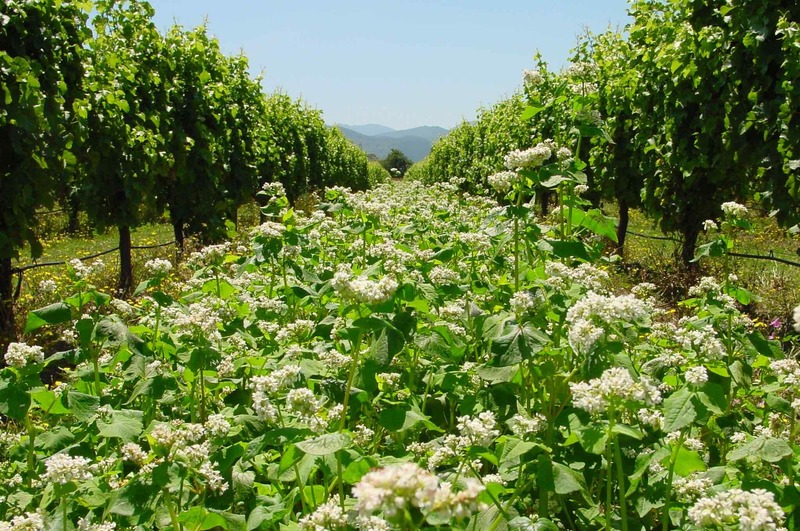 The vineyard achieved full organic certification from the 2011 vintage. The soil profile is alluvial silts with stone ridges and is planted in Sauvignon Blanc, Pinot Noir, Pinot Gris and Pinot Blanc. It’s also where you will find our winery and winemakers doing their thing. The name Trig Hill refers to an old survey site set up in the late 1800’s. With vineyard development starting in 2003, Trig Hill is now in full production with 19 ha under vine. 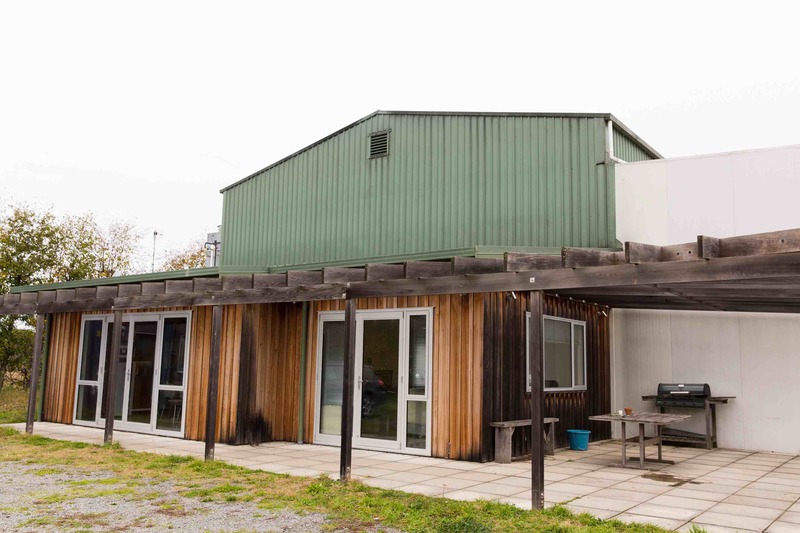 Situated in the Bendigo sub-region of Central Otago, the site is north facing and has a variety of slopes and elevations creating a range of microclimates. The soil profile consists of silt overlying clay, lime and schist fragments. Converted to an organic regime in 2009, and fully certified from 2012, varietals planted are Pinot Noir, Pinot Gris, Riesling and Tempranillo. Situated on the Orchard Vineyard we converted a fruit packing house to our winery in time for the 2009 vintage. ‘A modern take on tradition’ sums up our winemaking philosophy, making authentic wine is very important to us, as well as making the best wines we can. Key techniques we employ are, processing the wine with sensitive winemaking allowing the vintage to speak for itself, utilising natural and cultured yeast where necessary, fermenting and maturing our wines in a range of vessels and oak formats according to the dictates of the seasons’ fruit, releasing our wine at the optimal time for drinking.